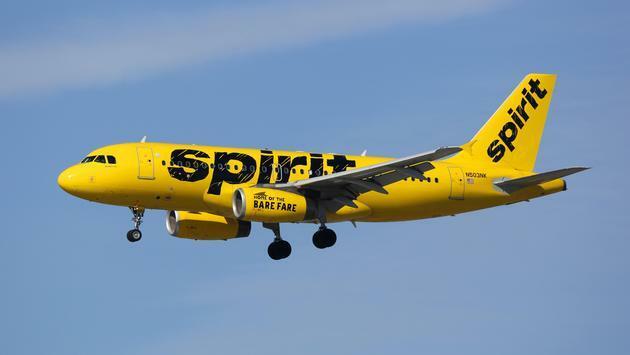 WHY IT RATES: Travel agents and advisors with clients who travel to Charlotte should be considering the added flights by Spirit Airlines.—Donald Wood, Breaking News Senior Writer. More North Carolina nonstops? Sure thing! Spirit Airlines is proud to announce it will soon serve its fourth destination in the Tar Heel State, Charlotte! Beginning June 20, 2019, Spirit will begin nonstop daily service from Charlotte Douglas International Airport (CLT) to Baltimore/Washington, Fort Lauderdale, Orlando and Newark. The four routes to some of Spirit’s most popular destinations will also provide dozens of connections to destinations throughout the airline’s international network, including the Caribbean and Latin America. The carrier currently serves Asheville and Greensboro and will begin serving Raleigh-Durham on May 2. Spirit Airlines was recently named 2018 Value Airline of the Year by Air Transport World. The airline is making good on its promise to offer the best value in the sky by maintaining one of the most on-time operations in the United States and adding high-speed Wi-Fi to its entire fleet. In addition to Charlotte, Spirit recently announced it would begin serving Raleigh-Durham, Indianapolis, and Austin as well as expanding service in Jamaica and Puerto Rico.